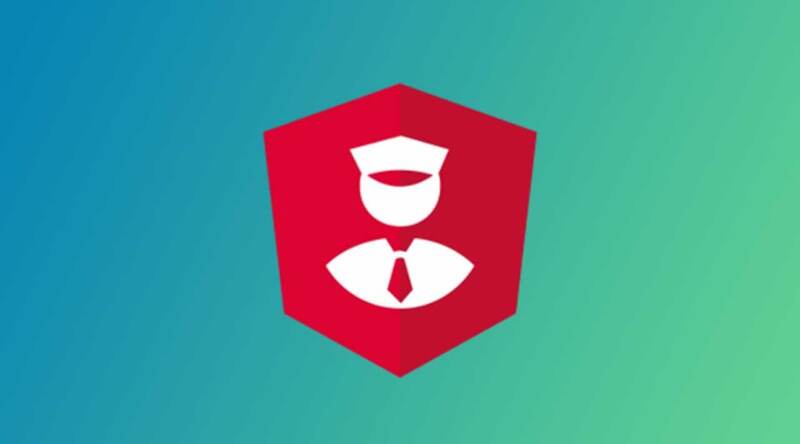 This course explains the introduction & overview of Angular. It is mainly targeted for beginners, who wants to learn Angular. The meaning of client side programming, server side programming, library, framework, DOM manipulations, Goals of Angular explained is in this course. This course also provides introduction to components with a simple practical example [with coding]. This course doesn’t covers any sample project. This course doesn’t provide any materials. This course doesn’t provide any practical assignments. 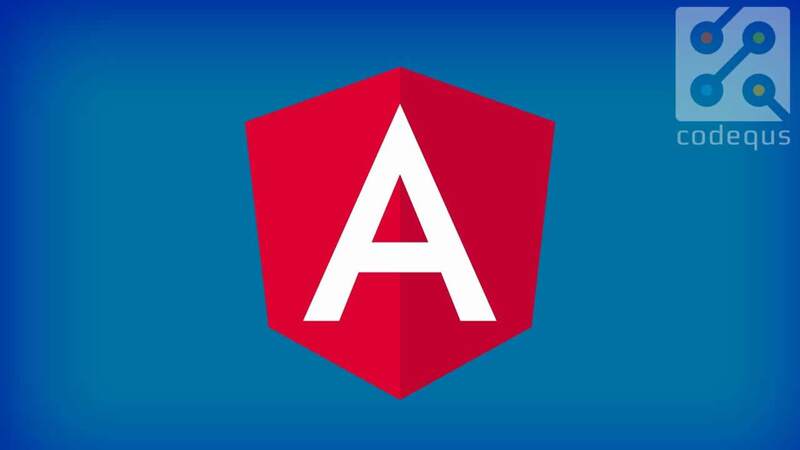 This course provides only angular introduction and overview. If you want complete training of angular, DON’T subscribe to this course. Please check my voice accent before subscribing. If you don’t like the accent, don’t subscribe to this course. 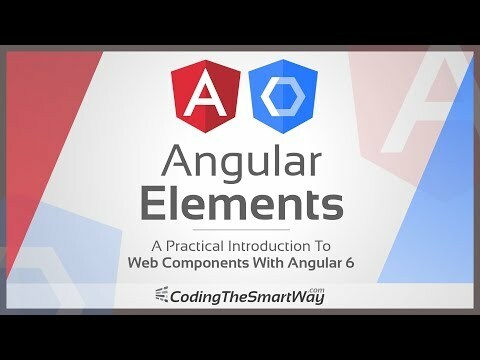 Hope you will learn overview of angular with this course. If you want to learn Angular fully with sample project, you can try my other angular course.